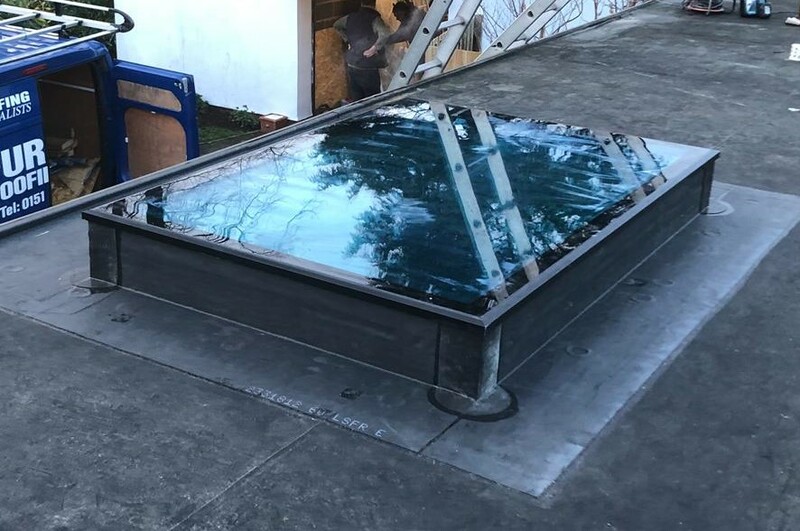 When it comes to finding a good flat roofing company in Wirral, you need to start with a company that has experience working on these types of roofs. Furber Roofing Limited was founded 1957 and has been owned and run by the Furber Family ever since. Currently David Furber has been at the helm of the company since 1992 and with the help of his three sons and their well trained and highly skilled roofing team, they have continued Frank Furber’s legacy of excellence. Over the years Furber Roofing Limited has become on of the most trusted and well known roofing company’s in the North West covering Wirral, Liverpool, Chester, Ellesmere Port, Manchester and North Wales. Furber Roofing Limited not only has a great reputation but also awards and recognition to show for it. After all, your flat roof is one of the most integral parts of your house; you really don’t want to just leave it all to chance. 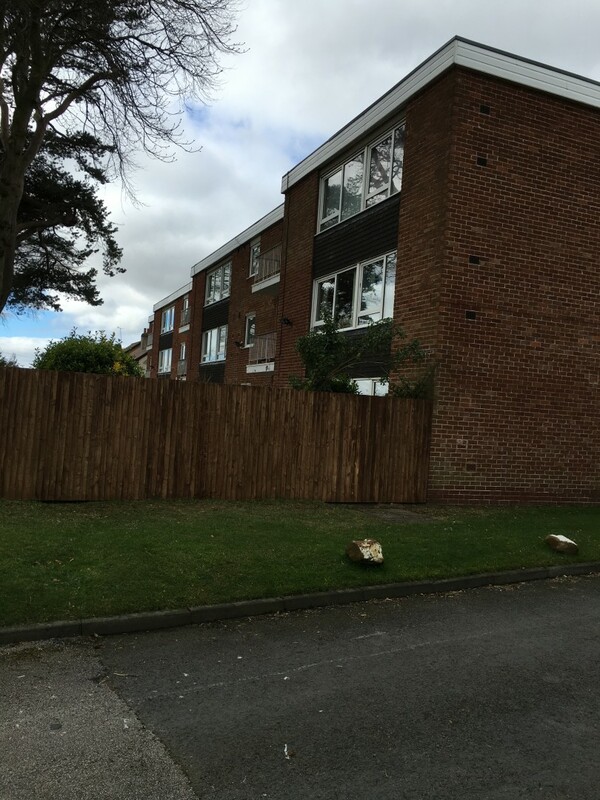 Recently Furber Roofing Limited installed a new Firestone EPDM Rubber Flat Roof on a large block of flats in Thingwall, Wirral. Furber Roofing Limited supplied and erected handrail scaffolding to front, side and rear main elevations for access and safety. Our well trained and highly skilled flat roofing team stripped off the existing felt coverings including decking to the main roof flat roof. The decking was renewed using 18mm OSB and then our tradesmen recovered the main roof flat roof using Firestone 1.5mm premium grade EPDM all bonded using adhesive. All necessary flashings and drips where formed using Firestone EPDM. 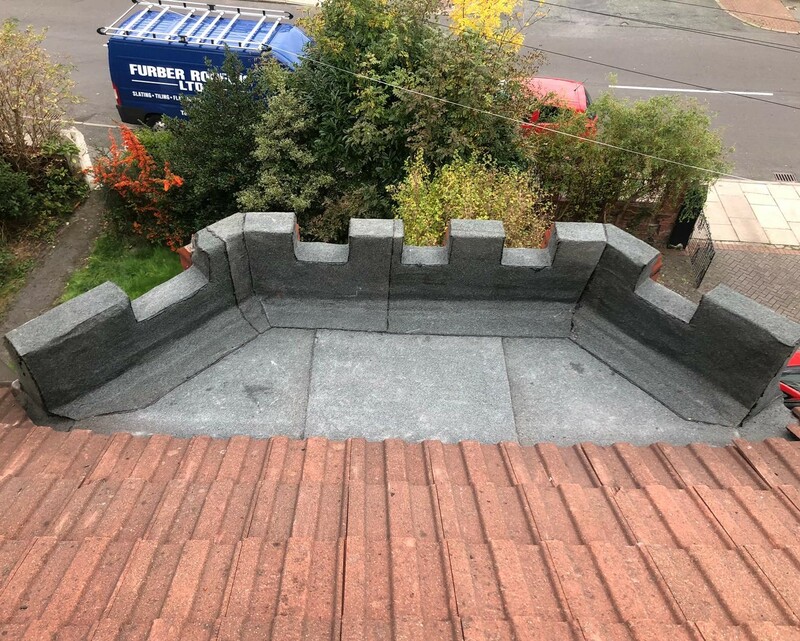 Furber Roofing Limited supplied and fixed plastisol edge trims to the perimeter of the main flat roof, all fixed using screws. All of the debris was then cleared away from site and the scaffolding dismantled and removed. 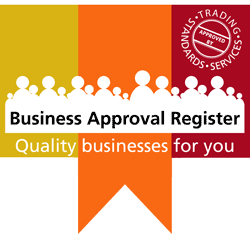 Furber Roofing limited also provided a 20year written guarantee. If you have a similar project in mind please do not hesitate to contact us on 0151 691 2978 and feel rest assured that your search for the best roofing company is over.